Published 2nd March 2017 by Jon Scaife & filed under Wordpress. I occa­sion­ally ref­er­ence products on my vari­ous web­sites, and usu­ally link them to Amazon for any­one inter­ested in buy­ing them. A long time ago I used to link with an amazon affil­i­ates link but nev­er earned any­thing from it as my typ­ic­al read­er­ship is well dis­trib­uted around the world. Unfor­tu­nately Amazon don’t provide a way to redir­ect vis­it­ors to their loc­al amazon site whilst retain­ing to affil­i­ates pay­ments. There are vari­ous solu­tions out there but all the ones I found had issues with them, so I developed my own. 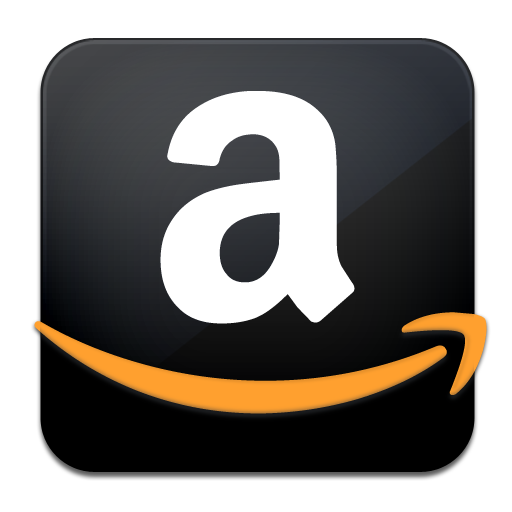 * Description: Redirects all amazon affiliates links to a local amazon store depending on visitors location. Note — the code is cur­rently early draft. It works, but it doesn’t make use of some of the detec­tion that it can do. It doesn’t have a set­tings page for the asso­ci­ate IDs, and it uses a hard­coded site address, rather than an invis­ible redir­ect. It DOES how­ever use cli­ent-side javas­cript to gen­er­ate a unique redir­ect url every time to pre­vent any cach­ing sys­tems from caus­ing incor­rect loc­a­tion detec­tion.